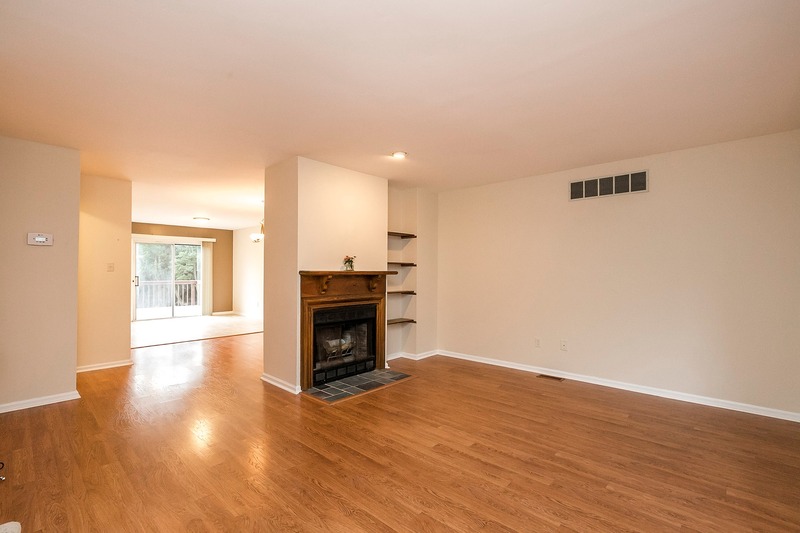 Walkthrough the front door and you'll be greeted by the sun-drenched living area that is highlighted by a huge bay window and wood-burning fireplace. 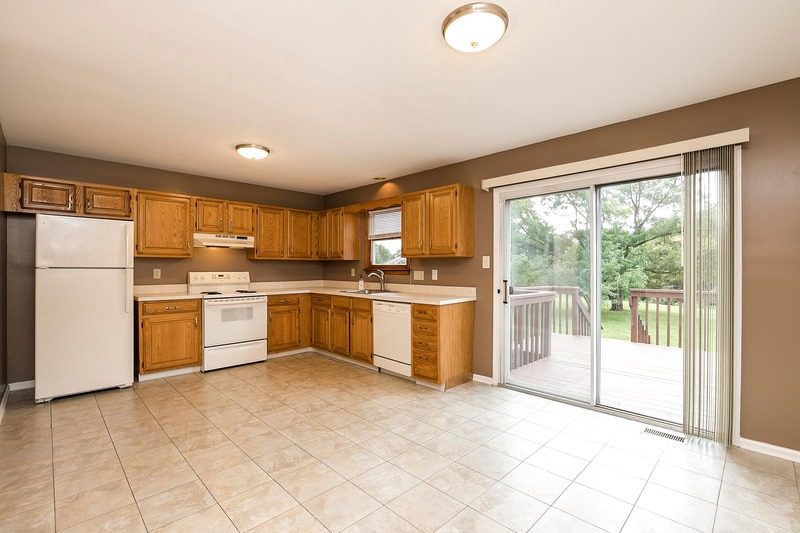 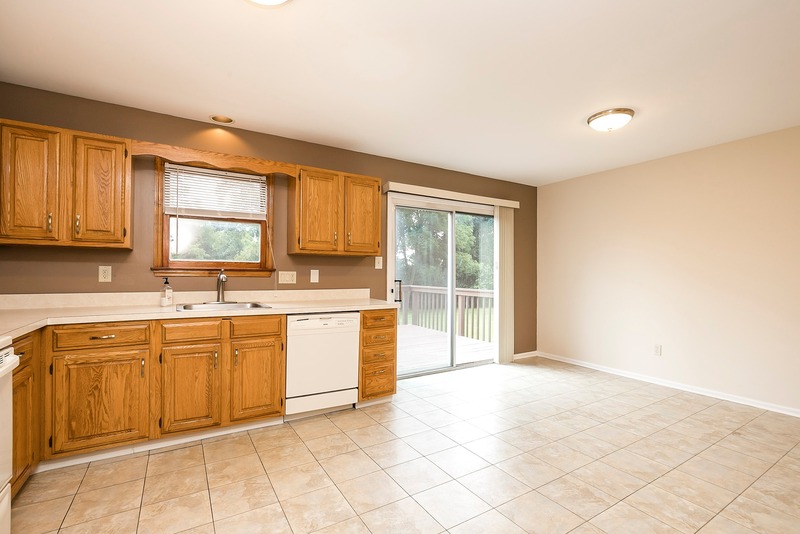 Make your way back to the HUGE eat-in kitchen and dining area where you'll find tons of counter & cabinet space, upgraded lighting fixtures and sliding door out to the rear deck. 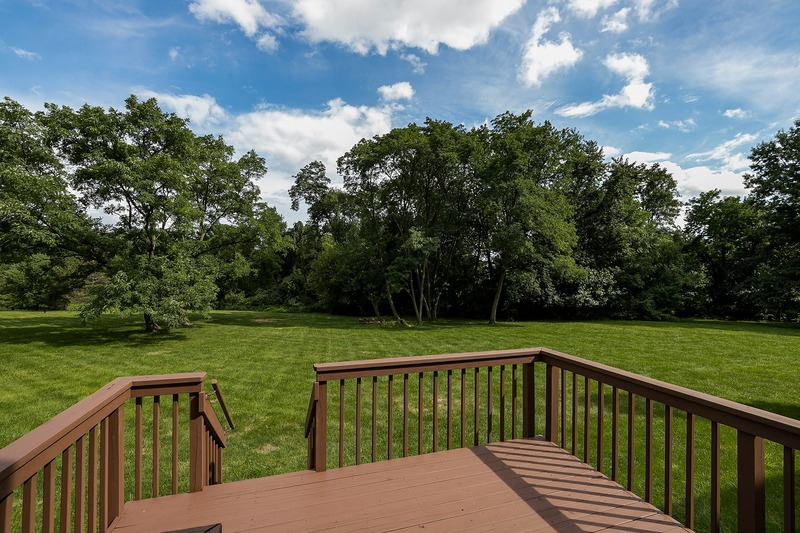 Enjoy those upcoming Autumn evenings on the deck or spend time grilling while everyone hangs out in the tremendous amount of community open space behind this great home. 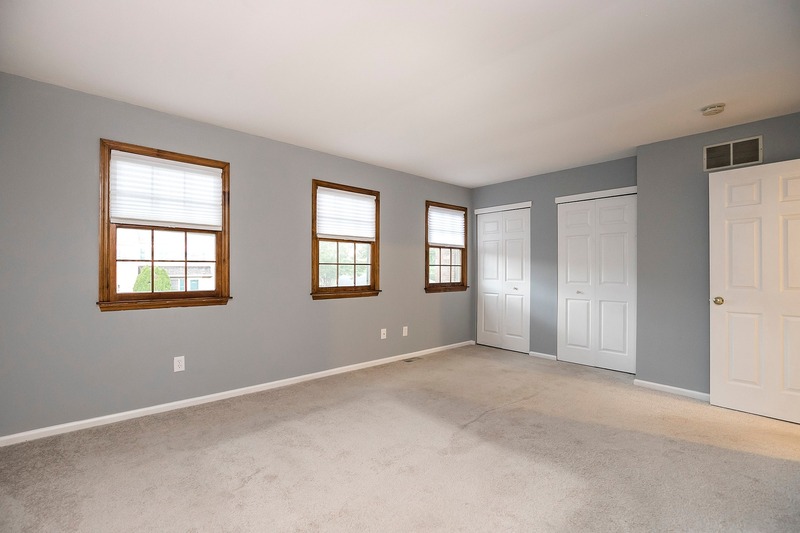 Head back inside and head upstairs where you'll find a large master suite that features 3 separate closets and master bath. 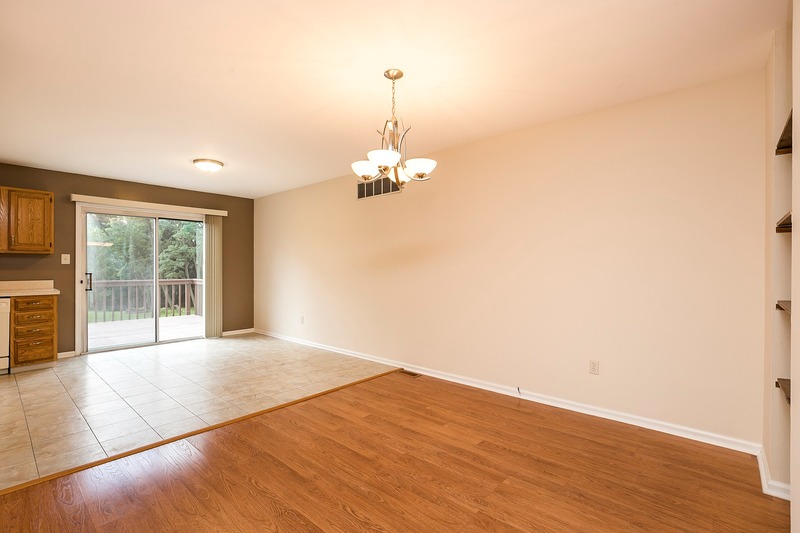 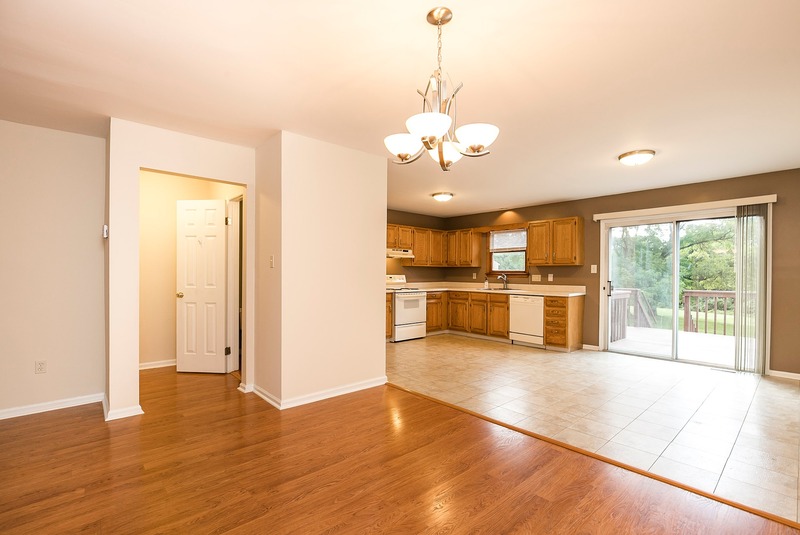 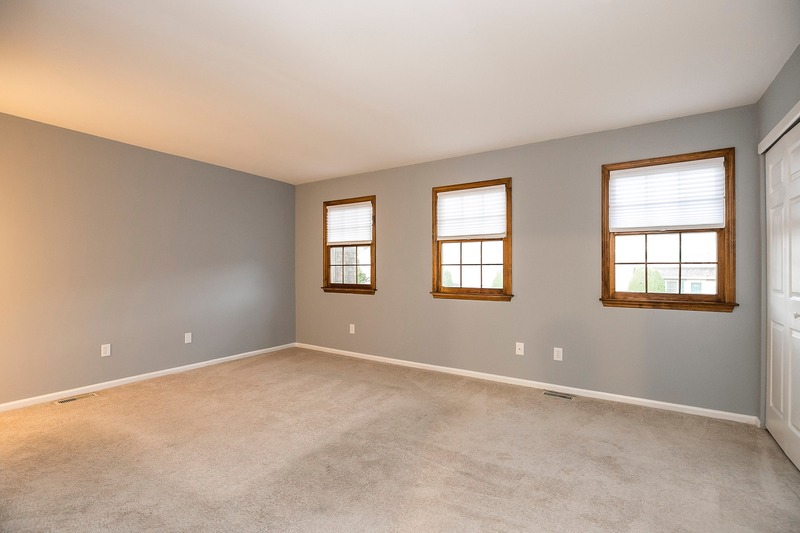 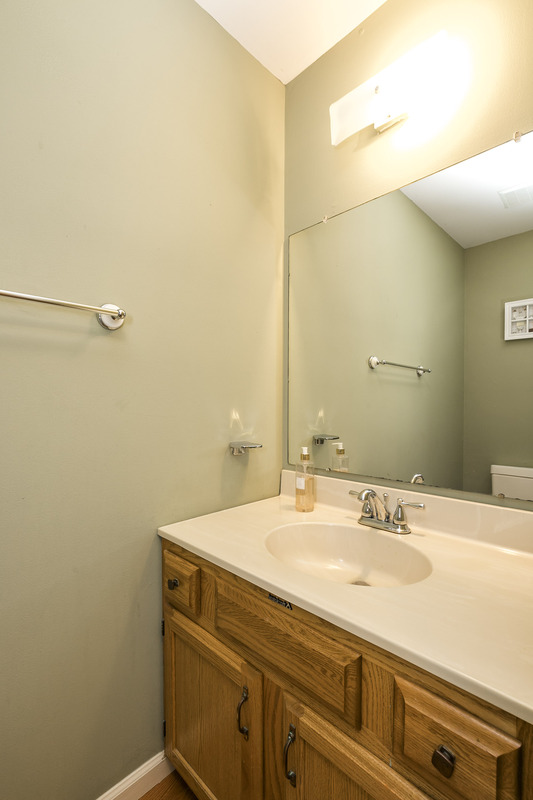 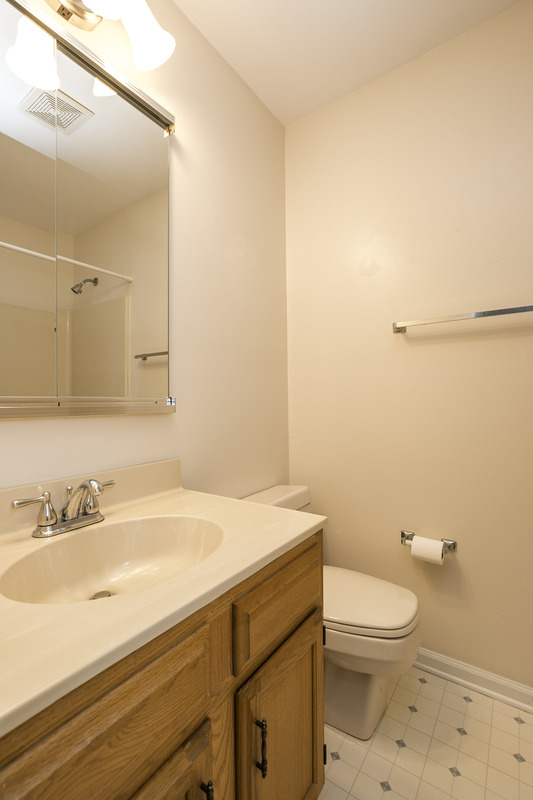 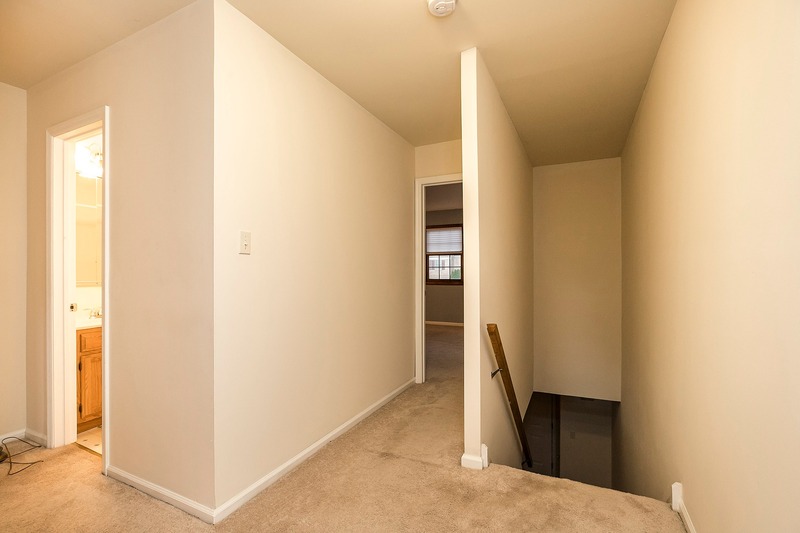 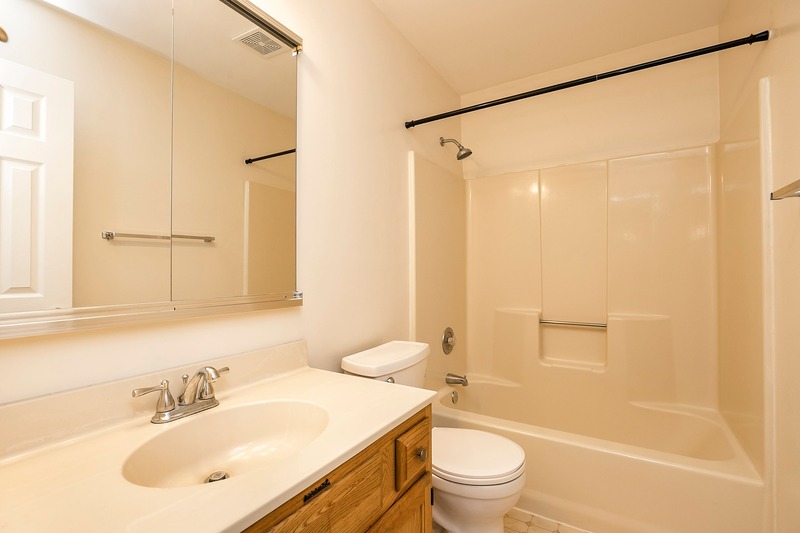 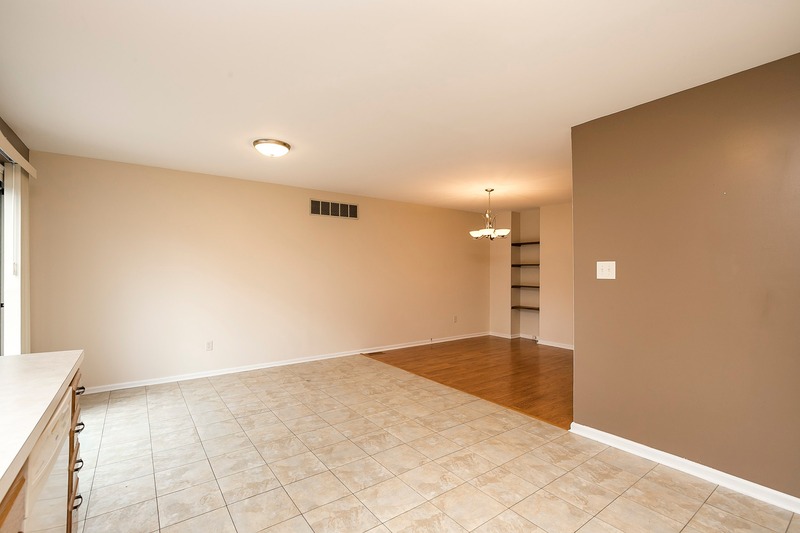 This floor is completed with 2 additional bedrooms and a shared hall bath. 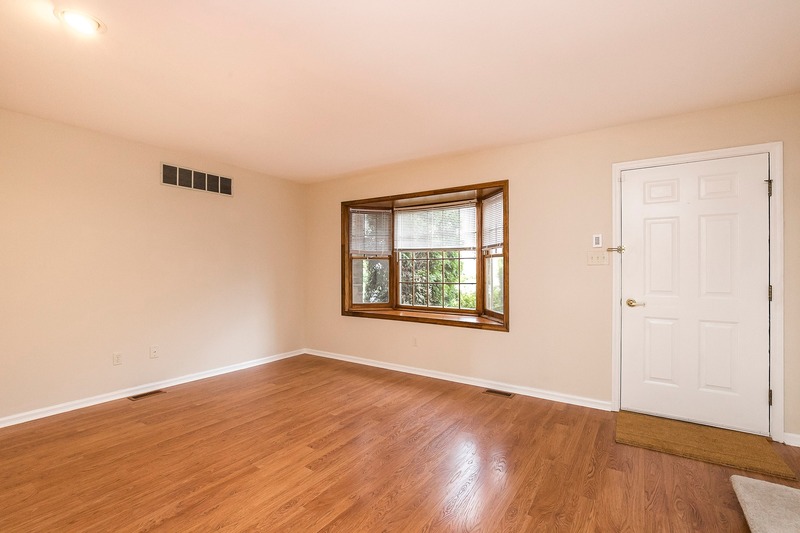 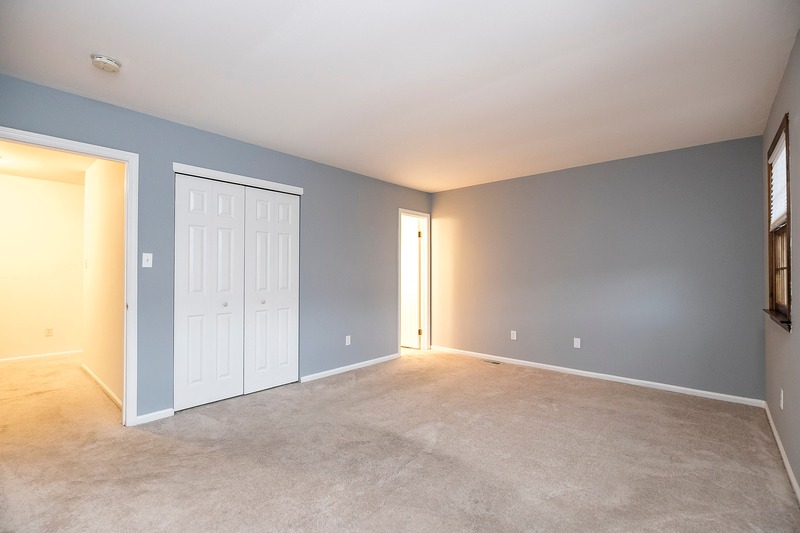 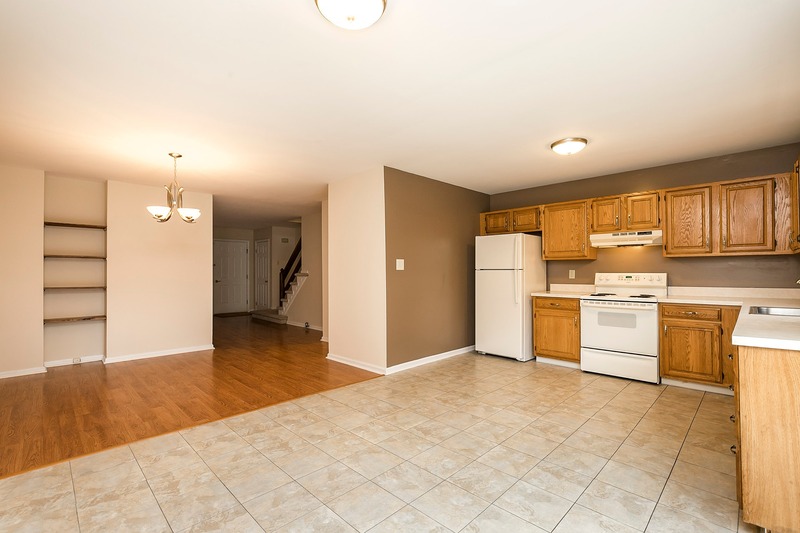 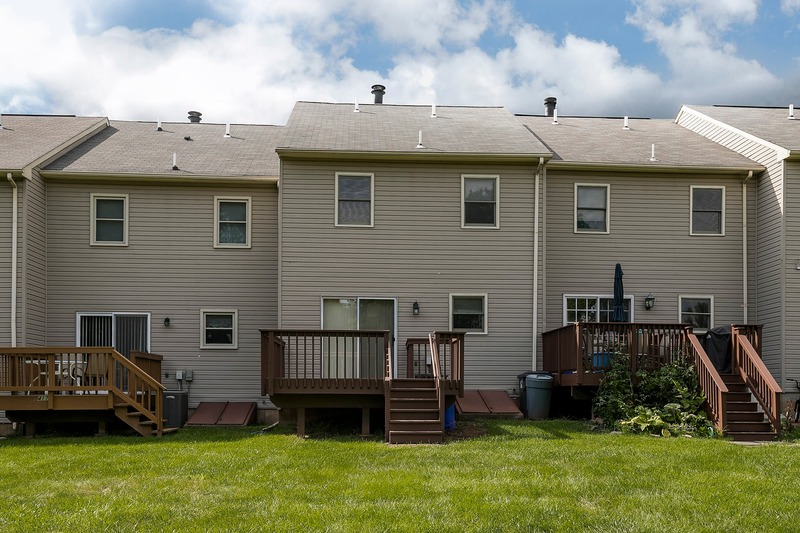 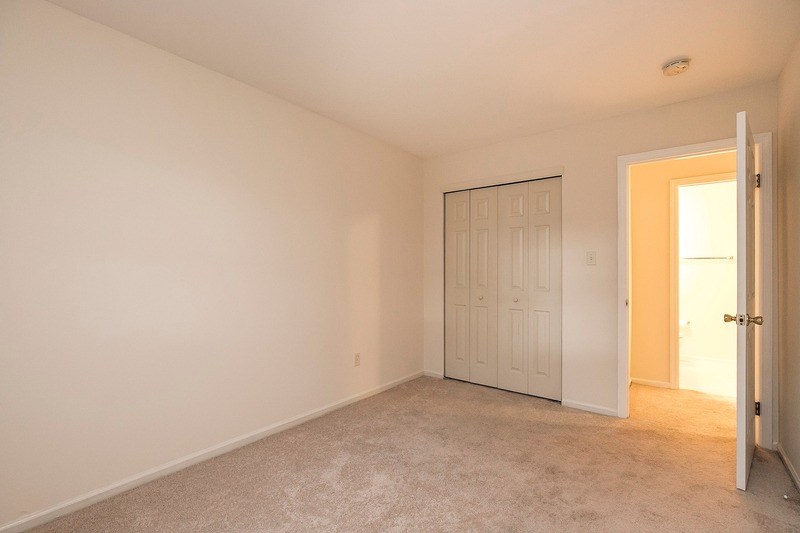 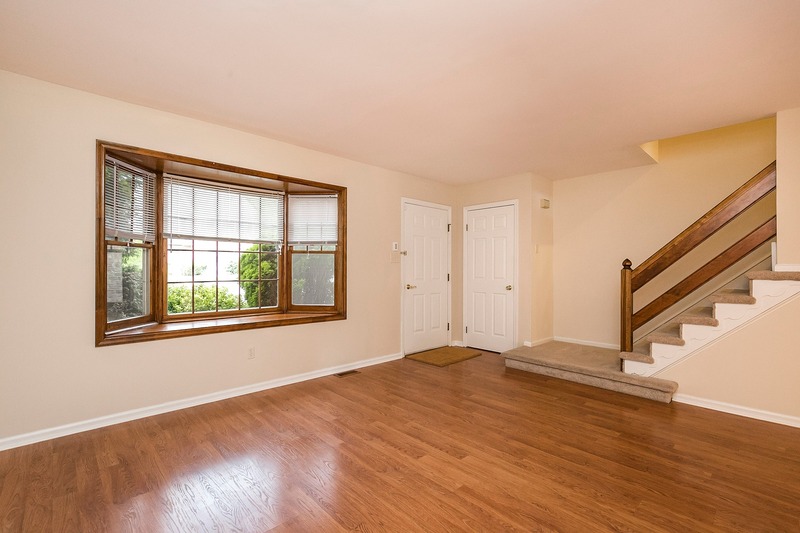 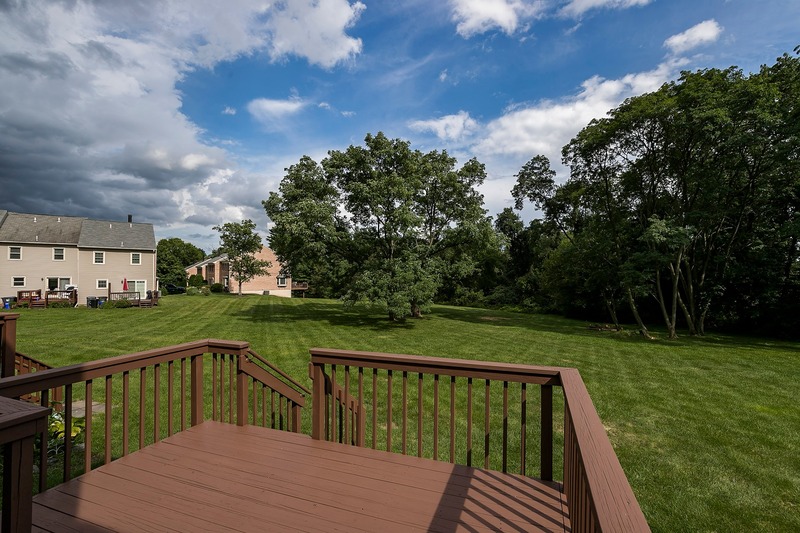 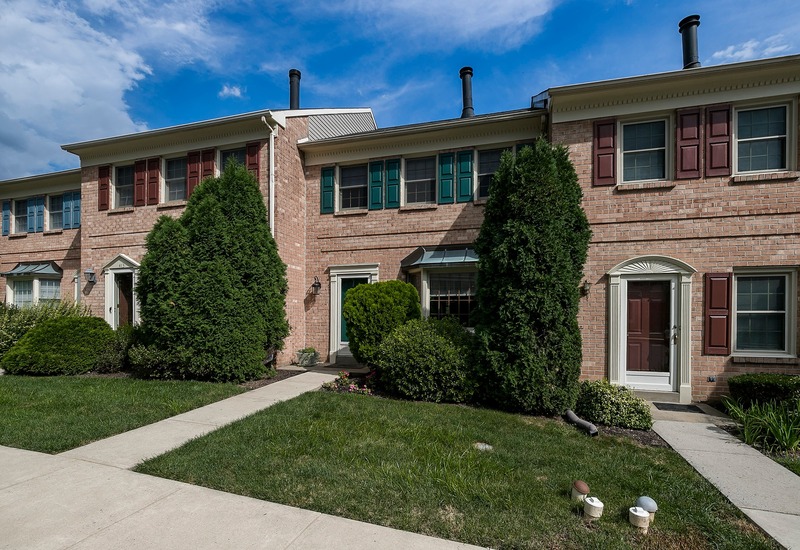 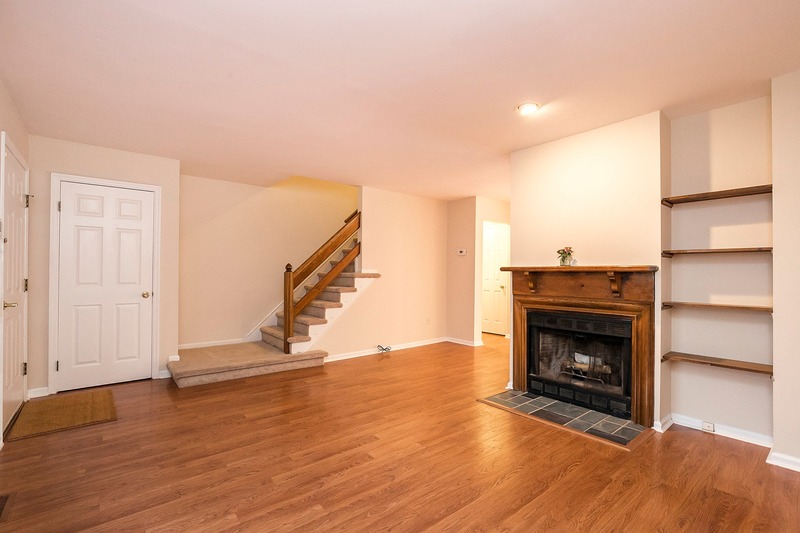 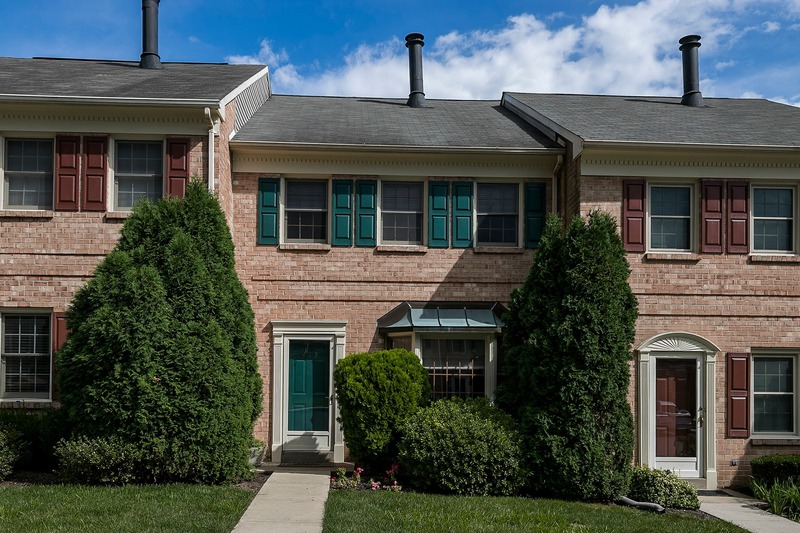 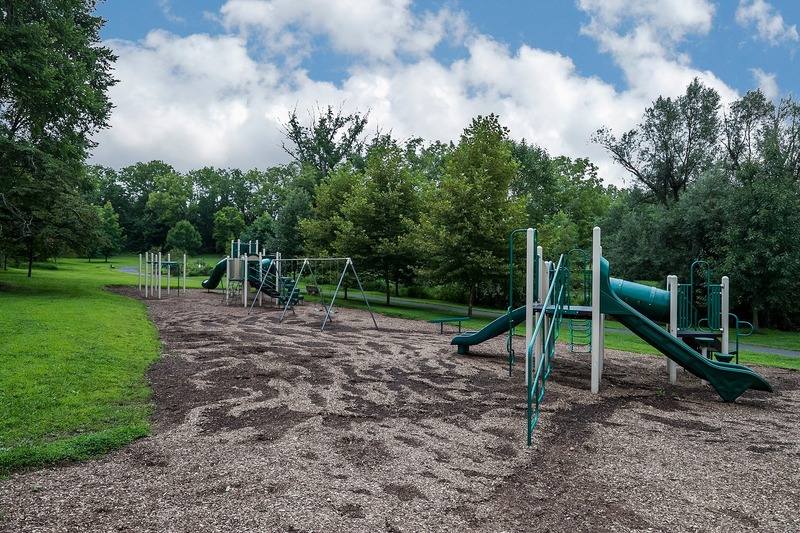 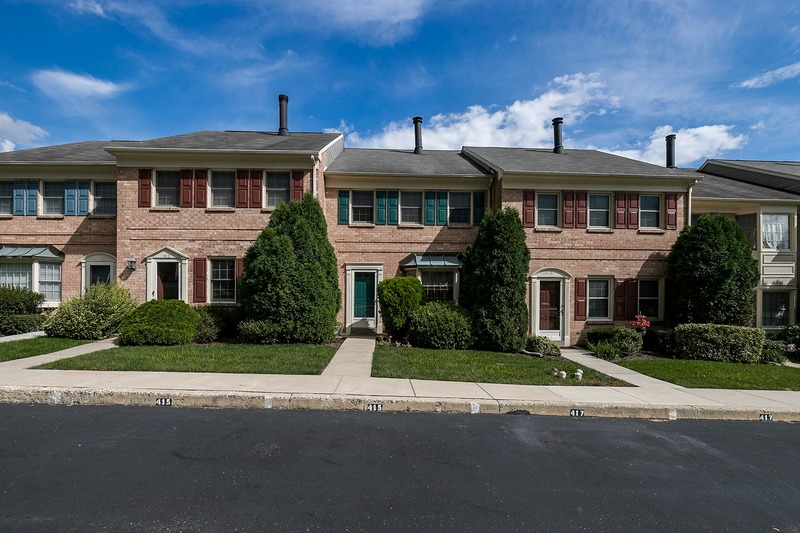 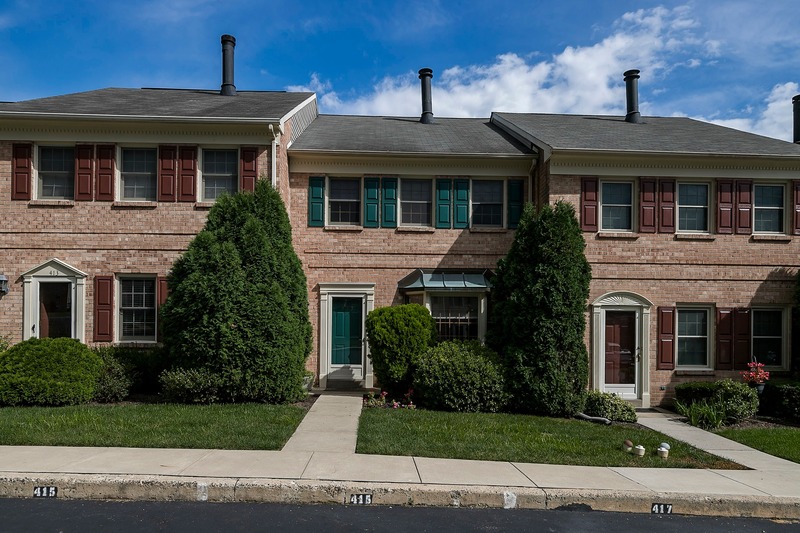 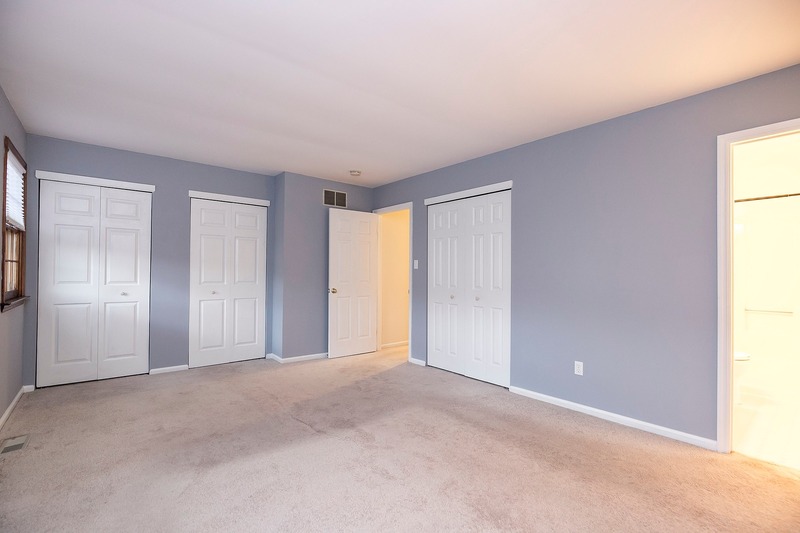 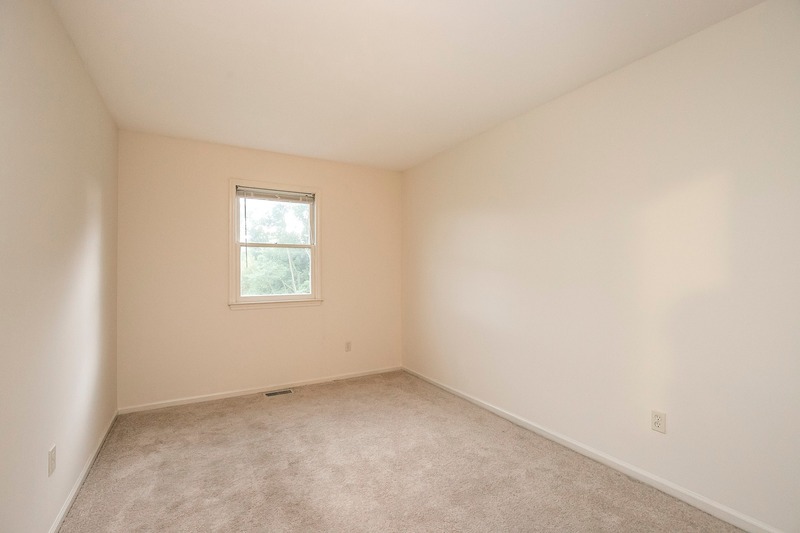 Rittenhouse Square is close to all major roads, the highly regarded Perkiomen Valley Schools, local area shopping & dining in the Providence Town Center/Limerick Premium Outlets and just a quick drive into Phoenixville & King of Prussia. 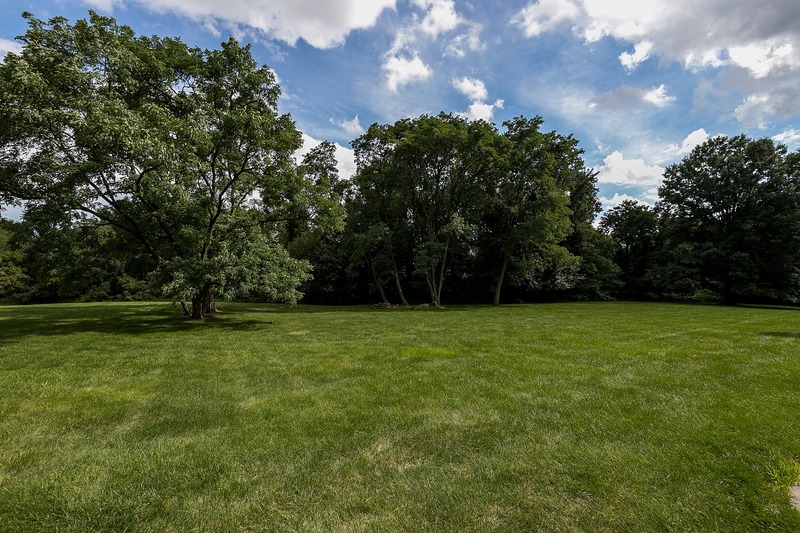 Fill out this form if you would like to set up a private showing of this property. 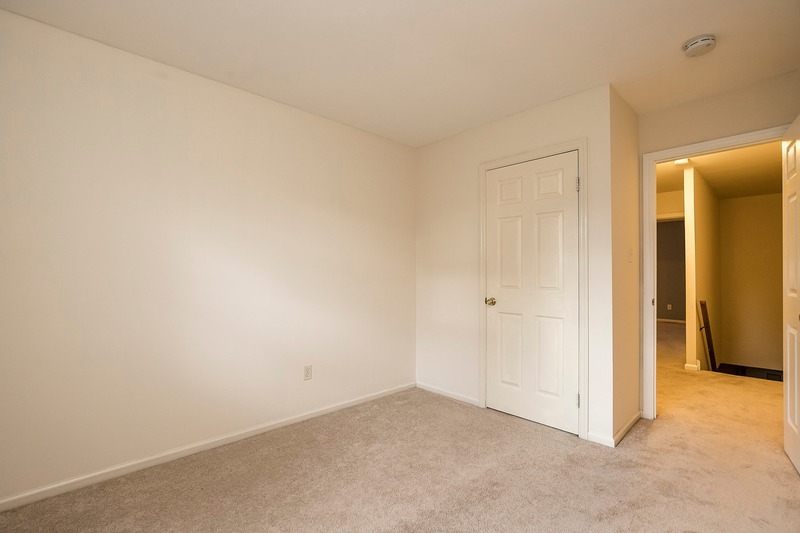 We will call you as soon as possible to coordinate a date and time that works best for you. 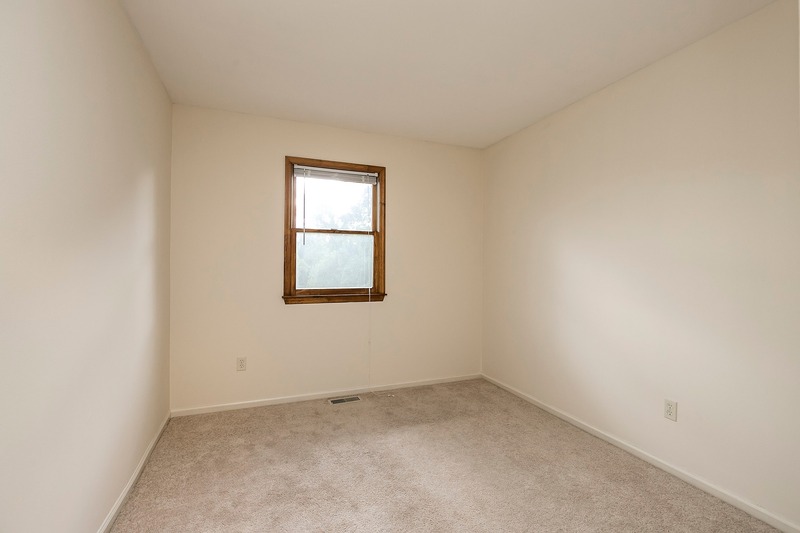 Fill out the form to set-up a private showing.